Etihad Airways, the national airline of the United Arab Emirates, has implemented new features enhancing its chauffeur services in the UAE, a media report said. Effective immediately, customers will be able to book and manage Etihad’s chauffeur services directly through the airline’s upgraded mobile optimised website without having to call Etihad’s Contact Centre or a travel agent, reported Emirates news agency Wam. 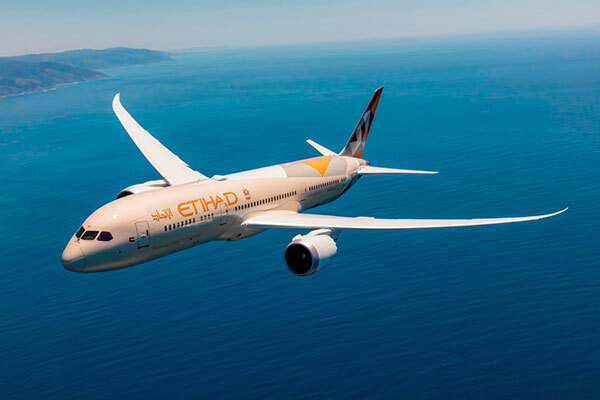 Jamal Ahmad Al Awadhi, Etihad Airways head of Guest Experience Commercial, said: "This new service enhancement provides a seamless transportation experience for our guests, and enables them to be in direct contact with their chauffeur at all times."